Fashion Boutique with fun and playful clothing and accessories for all ages and attitudes. 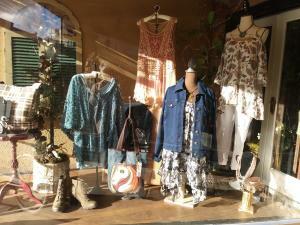 Consignment ladies' goods. Clothing, shoes, jewelry and fun accessories. Great prices!